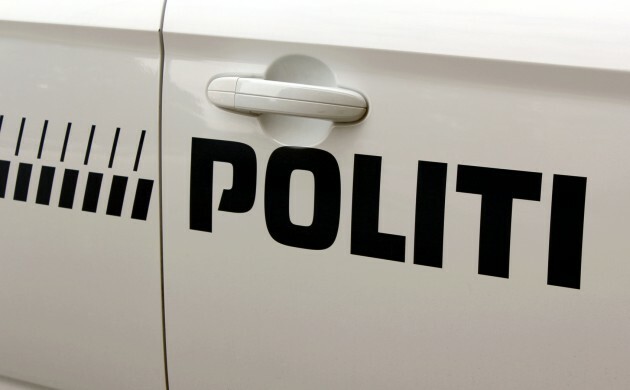 A man was arrested yesterday for bringing gasoline and a lighter to the Danish Immigration Service. He explained that frustrations over the slow application process were what led to his decision, adding that he had planned to set himself on fire in protest. The individual has now been taken into custody, but has pleaded not guilty to trying to set fire to the building, DR reports. The man in question applied for family reunification for his wife and three children 19 months ago. However, on Wednesday last week, he received a letter from Immigration saying they had still not come to a ruling regarding his case. The letter – one of four previously received – prompted him to travel to the immigration services, where he demanded to speak to someone for answers. Danish immigration minister accused of "misleading Parliament"